The next few years will see significant changes to Newcastle University’s campus. This overview shows you can expect to see, and when. 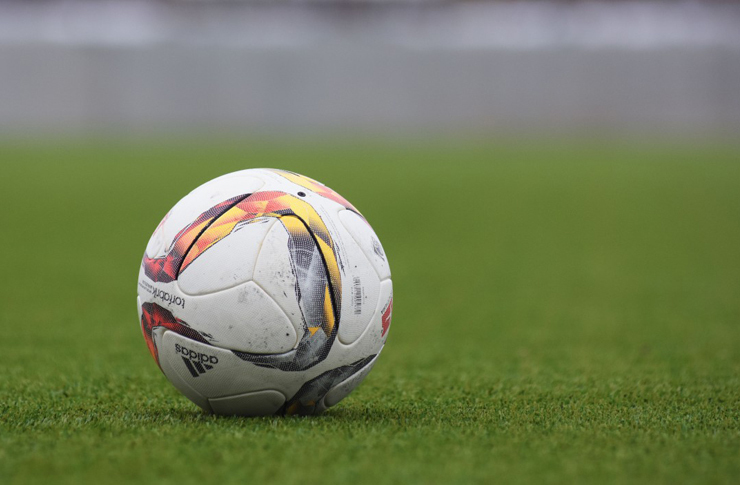 Redeveloped facilities at Cochrane Park, including three new multi-purpose artificial pitches and an extended pavilion building with additional changing facilities, will open to students after several months of renovations. 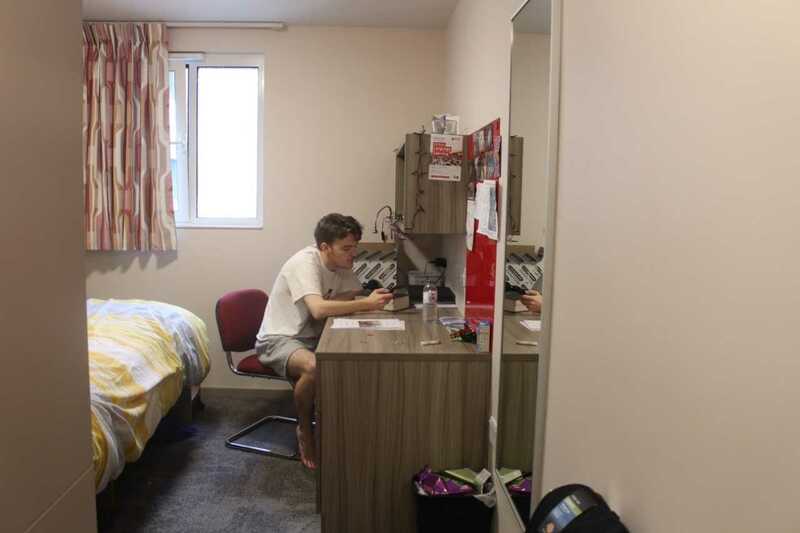 The Park View accommodation site, replacing Ricky Road, opens to a new intake of students. The ‘student village’ will cost around £75 million and provide over 1,200 self-catered en-suite bedrooms as well as 16 single studios. After several rounds of renovations and partial closures, the Marjorie Robinson Library Rooms should be fully open to students. Next door Black Horse House will be home to various support departments of the University, such as IT Support. The extended Sports Centre reopens to students. 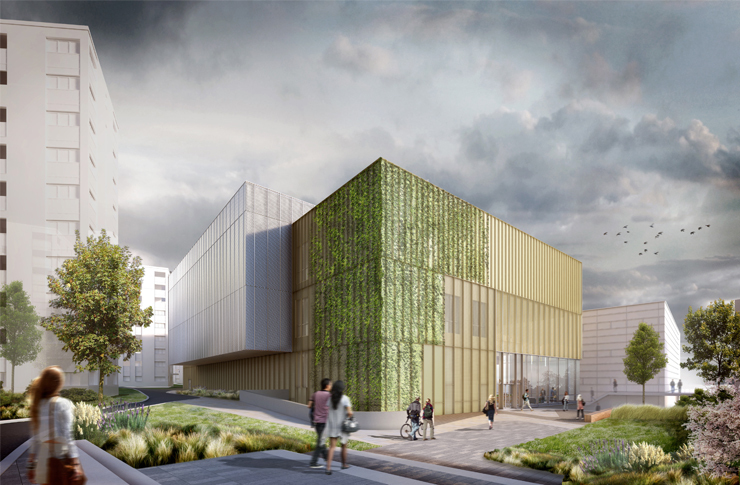 The extension will more than double the size of the Centre and include an eight-court sports hall with spectator gallery and four squash courts. However, there will still be no swimming pool. 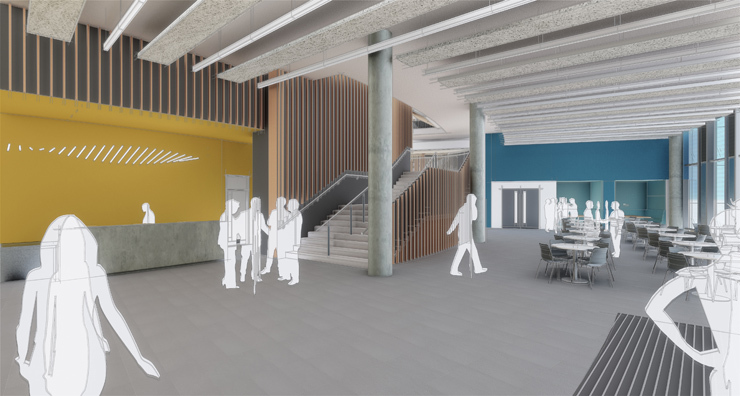 Over at Science Central, the Learning and Teaching Centre will open its doors to house lecture halls, seminar rooms and study spaces for students. The building is estimated to cost around £34 million and is listed as a flagship university project. 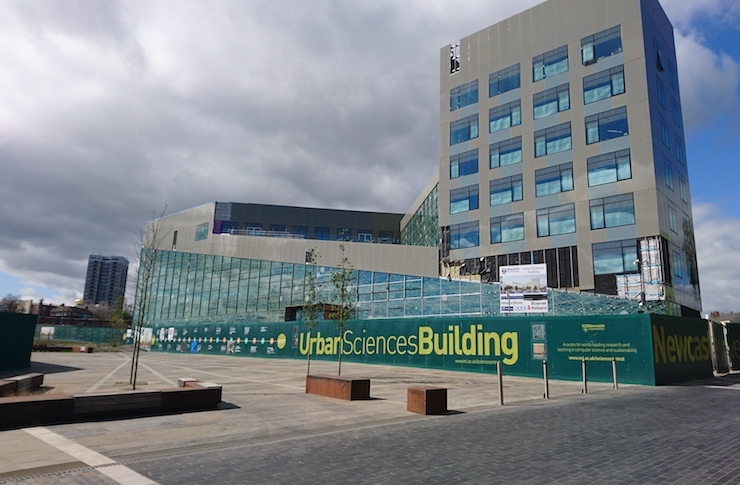 Science Central’s National Innovation Centres for Data and Ageing will be completed. 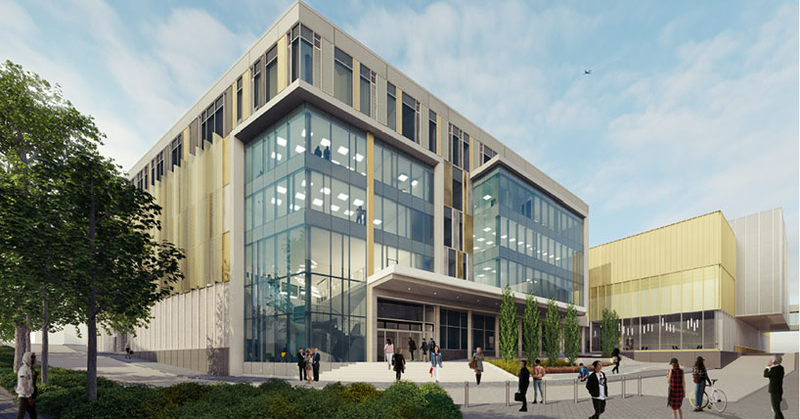 The centres will bring together academics, industry and the public sector to investigate big data and develop technologies and services for an ageing population. The final phase of redevelopment for the Claremont Tower, Claremont Bridge and Daysh Building complex should be completed.